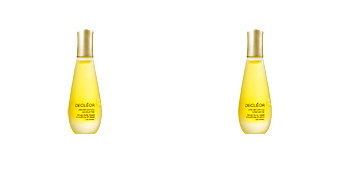 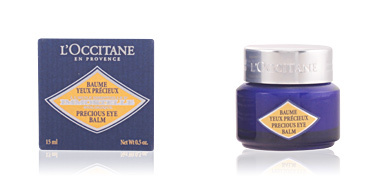 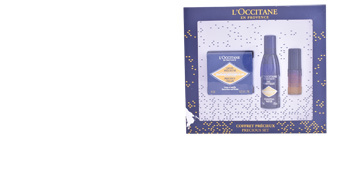 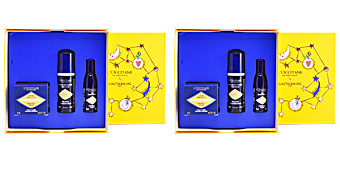 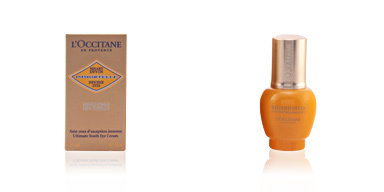 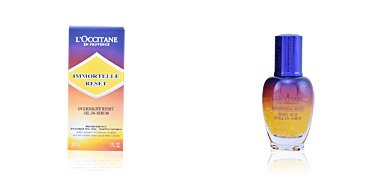 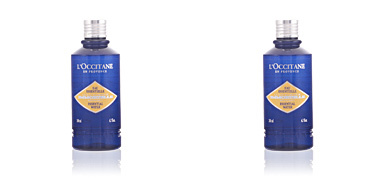 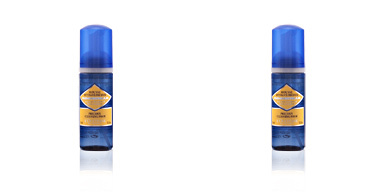 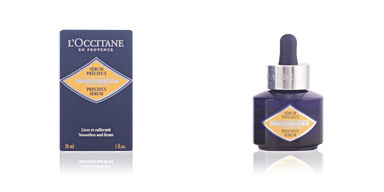 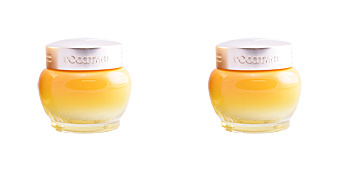 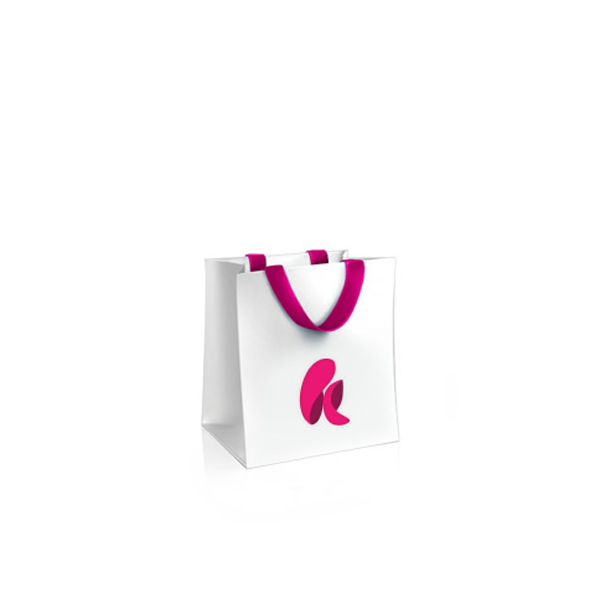 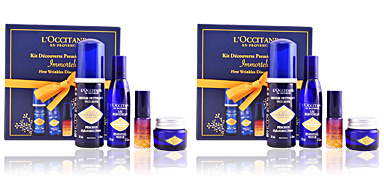 L´Occitane cosmetics. 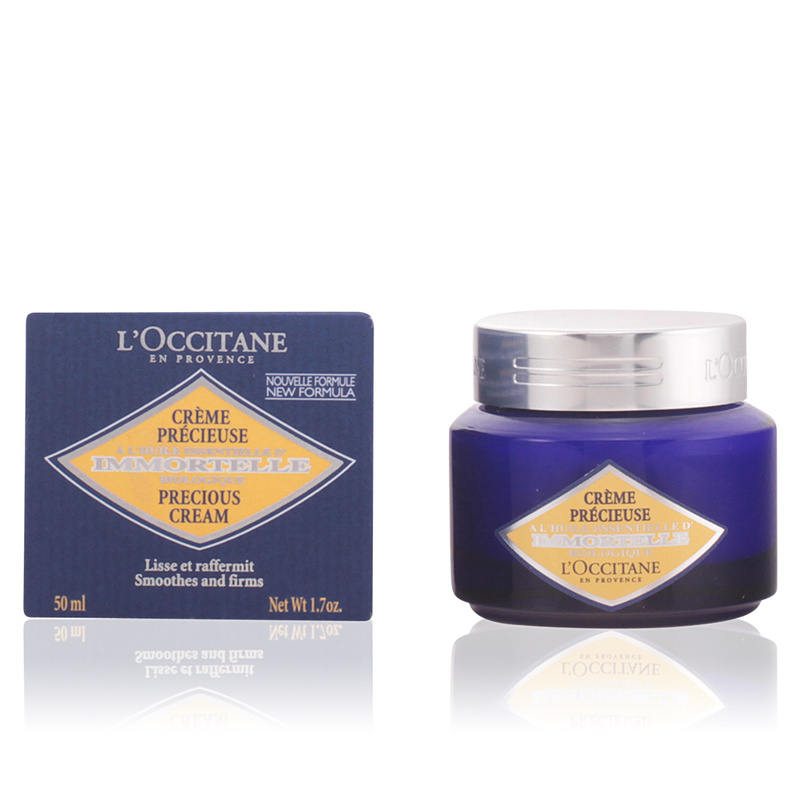 IMMORTELLE Crème Précieuse. 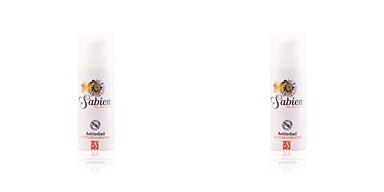 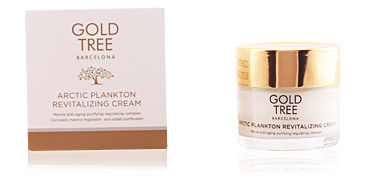 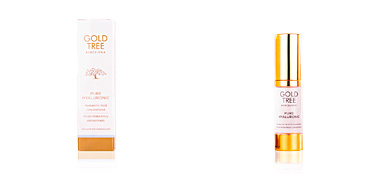 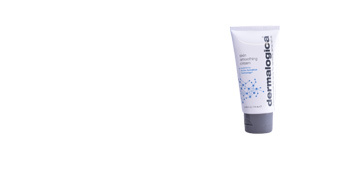 Anti-wrinkle firming cream that smoothes and reconstructs the skin providing a younger and radiant skin. 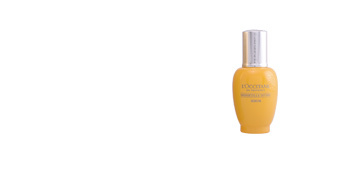 Its formula is enriched with extracts of biological immortelle cells, sunflower phytoceramides, vitamin E and rosemary extract.